Have you ever been in a discussion with your doctor and noticed the pained look on his or her face when you say, “But I Googled my symptoms and found this article online…?” It’s much the same for the plumber who gets called in to fix the damage you didn’t intend to inflict with your do-it-yourself efforts. Self-diagnosis and treatment is not always a good thing. Sometimes the temptation to save money is too great. Or maybe you’d like to feel like the homeowner hero who can tackle any job. Those how-to videos call out to you with titles like “How to Unclog a Toilet Fast” or “How to Fix a Leaking Pipe Joint.” How do you know which repairs really are simple and safe to fix on your own and which are not? Let’s walk through some of the situations and reasons for not relying on a how-to video when it comes to fixing your plumbing. If you’re looking up DIY plumbing videos online, you’re probably not a licensed, insured plumber. And it’s possible the instructor in the video isn’t, either! Let’s say you want to secure a faucet that’s located in a deeply recessed space. 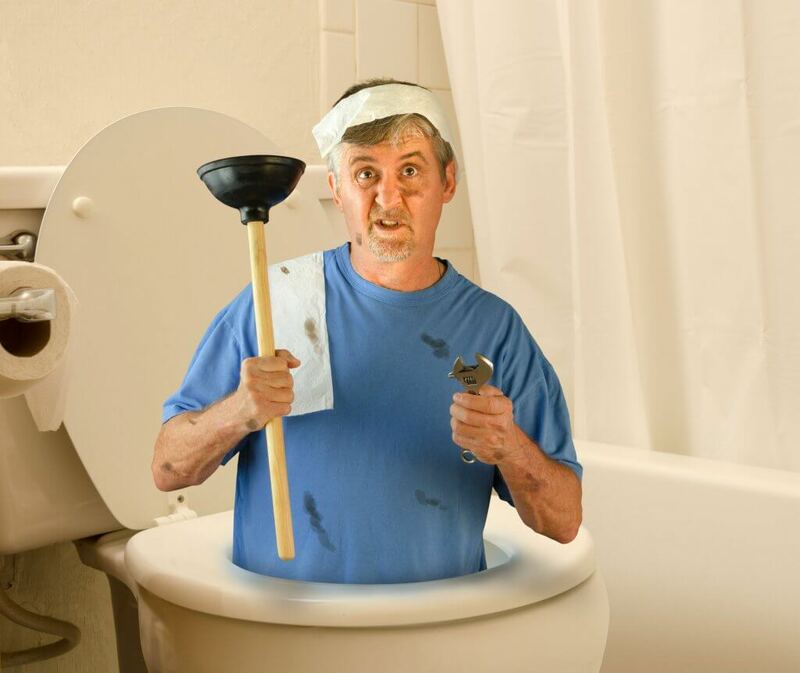 The how-to video recommends using a telescoping basin wrench. Is that a tool that’s worth a trip to the hardware store to purchase? What’s the likelihood you would have success in using it? And how many times would you use it in the future? A professional plumber will have this and any other tool needed to complete the job on his truck. Sometimes a video is deceptive in that it makes it look easy to fix a plumbing issue. Maybe you begin following the steps and find that your pipes or parts don’t look quite like the ones in the video. Or you follow the steps and they don’t fix the problem (or even make it worse). For example, let’s consider the frozen pipe. You may think a hairdryer or a blowtorch sounds like an easy fix. The homeowner in the video said so, right? But trying to “life hack” a frozen pipe can be downright dangerous due to increased pressure. Let a licensed plumber handle the job of gently thawing the ice, relieving the pressure and repairing the pipe. Remember, plumbing work done the wrong way can cause not only a major inconvenience, but also extensive damage to your home. Don’t risk making your plumbing problem worse and incurring more expense by seeking repair guidance in a DIY video. When you call a professional to make a repair, you’ll save money in the long run because the problem gets fixed right…the first time. 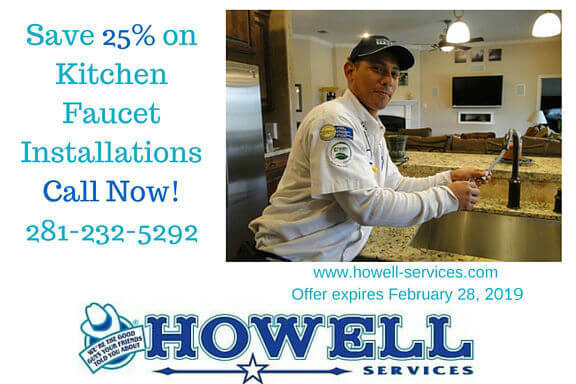 Licensed and insured, Howell Services provides reliable, quality plumbing services to residences and small businesses throughout the Fort Bend area, including Sugar Land, Richmond, Rosenberg, Katy, Stafford, Missouri City and Needville. We are fully licensed, insured and bonded, and offer competitive pricing and a 100% Satisfaction Guarantee. Call today to schedule your repair service or a comprehensive plumbing inspection.